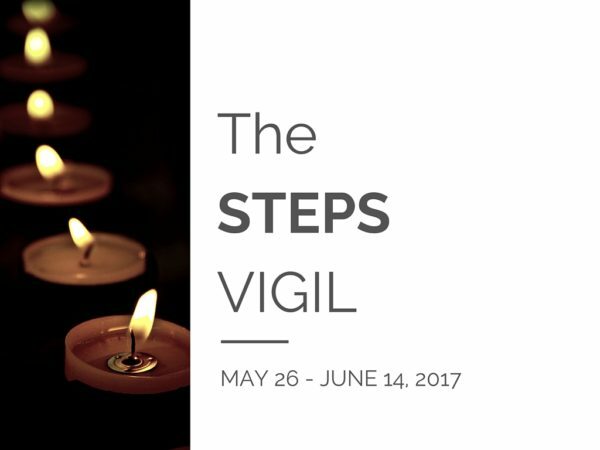 Join us in the annual commemorative Steps Vigil. 28 years ago, in 1989, a man named Marshall Vian Summers experienced an overwhelming “Angelic Presence” come into his mind and environment. Take a journey from May 26, the first day in the reception of Steps and the Opening Broadcast, to joining each following evening’s Commemorative Vigil through June 14, held at The Greater Community Sanctuary from 7:00-7:30 pm Mountain Time. 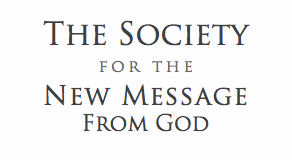 All New Message students are welcome to attend in person or in spirit to honor this time. Consider making the pilgrimage to Boulder, CO to deepen your relationship with the Messenger and the mystery of the Message. Join us live at NewMessage.org/live as The Steps Vigil begins.